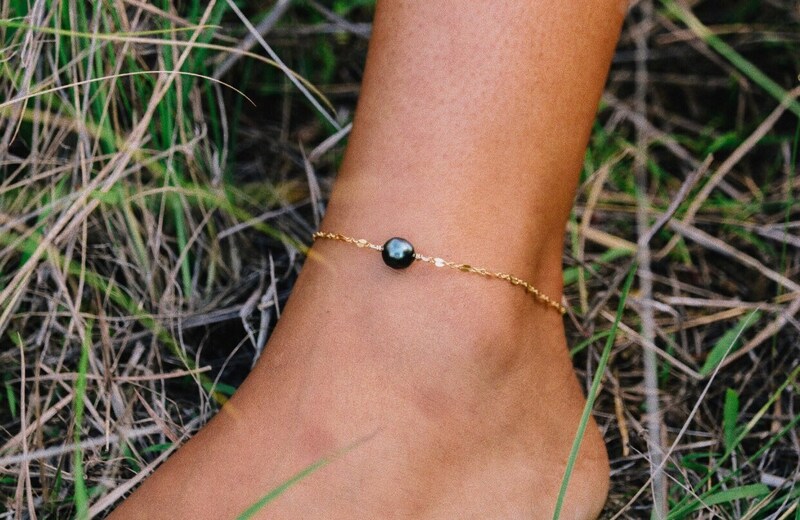 We had to have an anklet with a Tahitian pearl! A MUST! 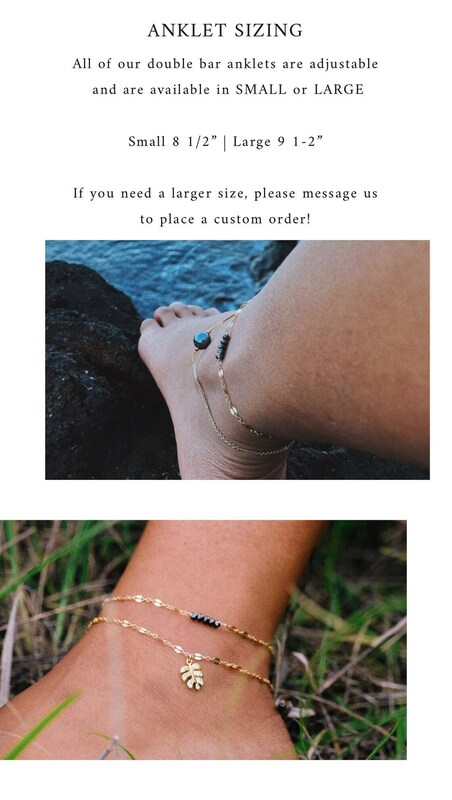 How cute is this small (8-9mm) Tahitian pearl anklet! 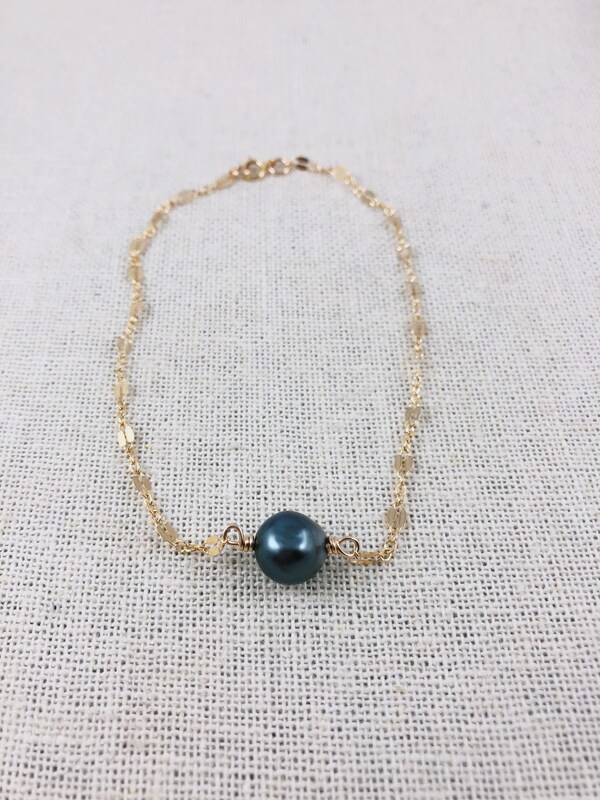 Island vibes and it has a dainty look!